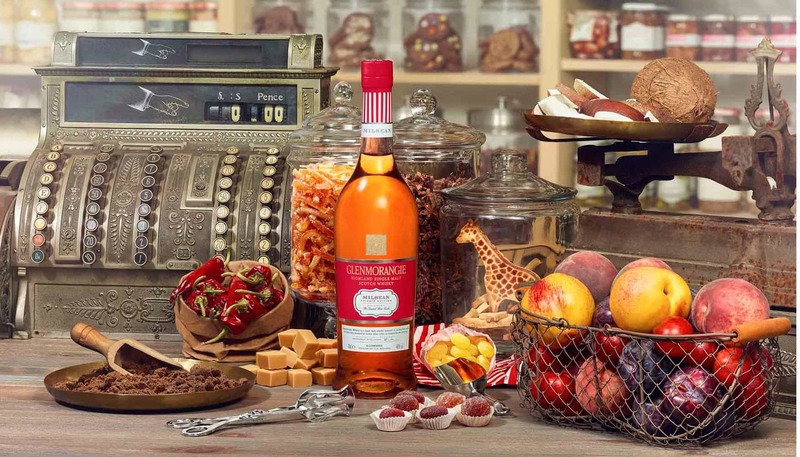 A look at Glenmorangie’s latest Private Edition release – a single malt matured completely in ex-rye casks. 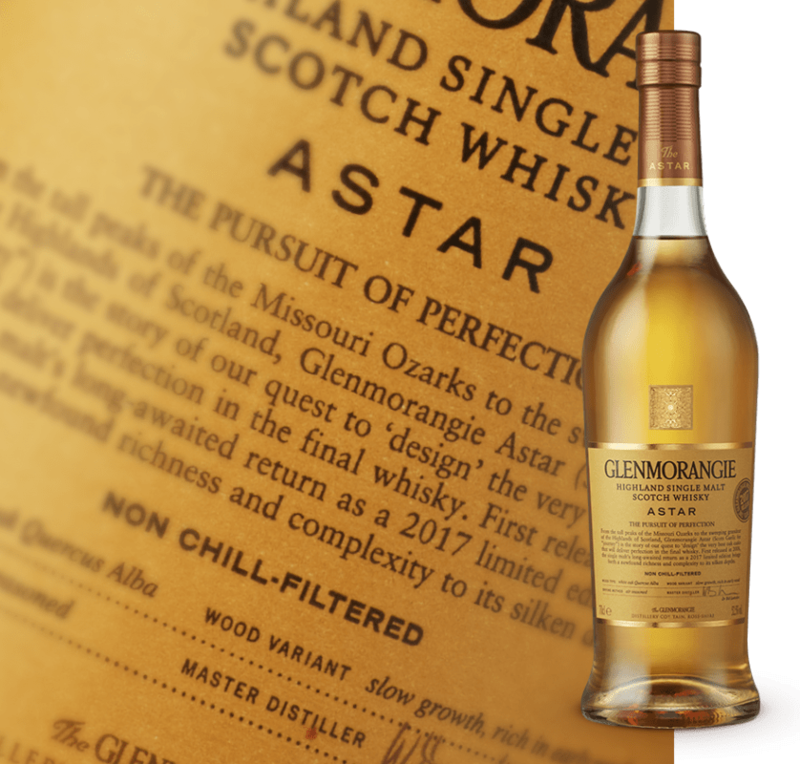 Glenmorangie Astar has been a popular limited edition whisky, but it’s not been available for some time. But it is now back – however, we’re not wholly convinced about it. 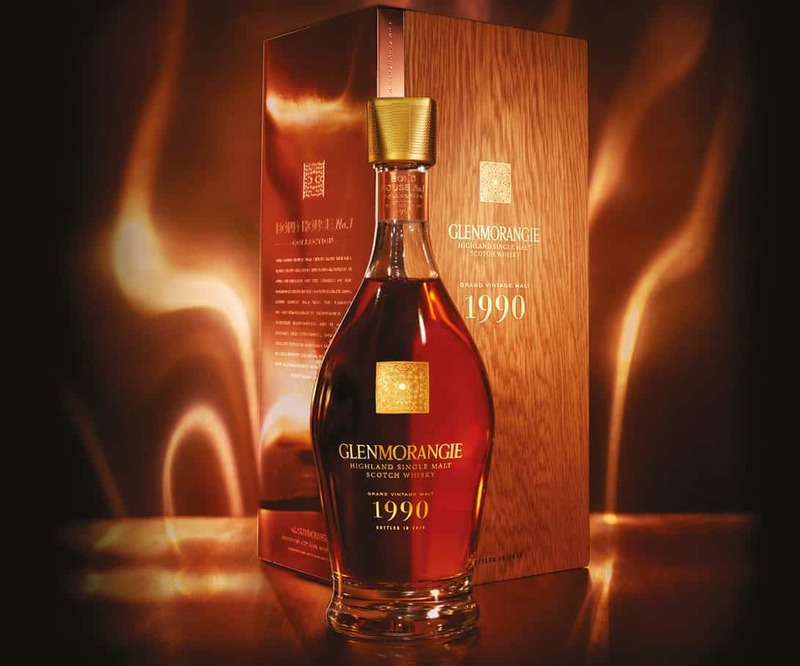 The Glenmorangie Private Editions are basically experiments – some more successful than others. 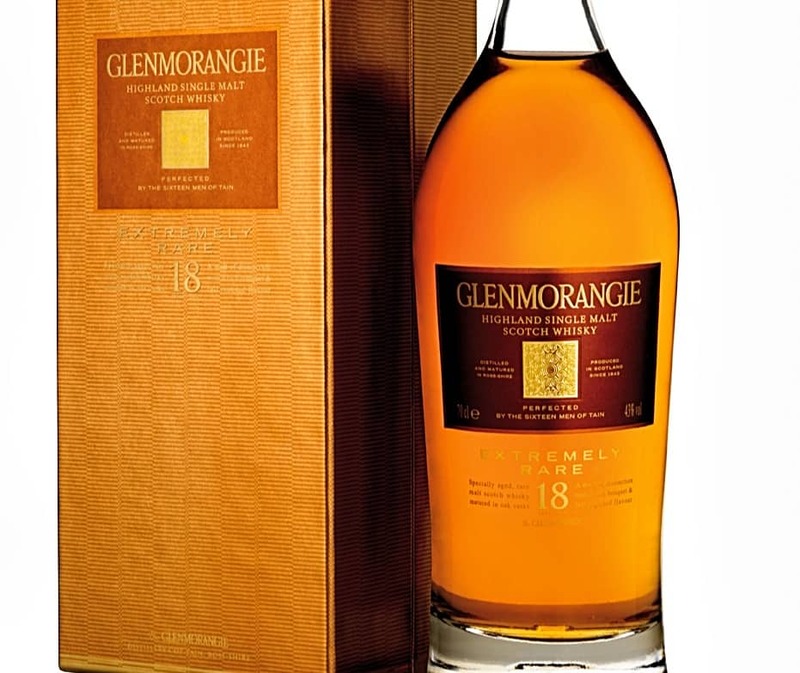 (I wasn’t a fan of the previous Private Editions release – Glenmorangie Milsean.).. 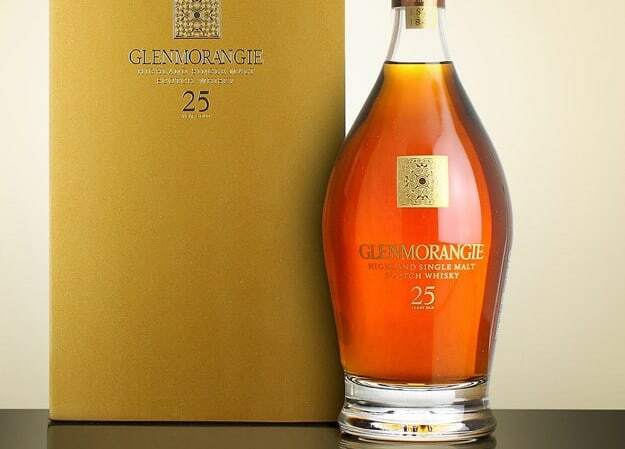 Your first question quite rightly is what is the Nectar D’Or? 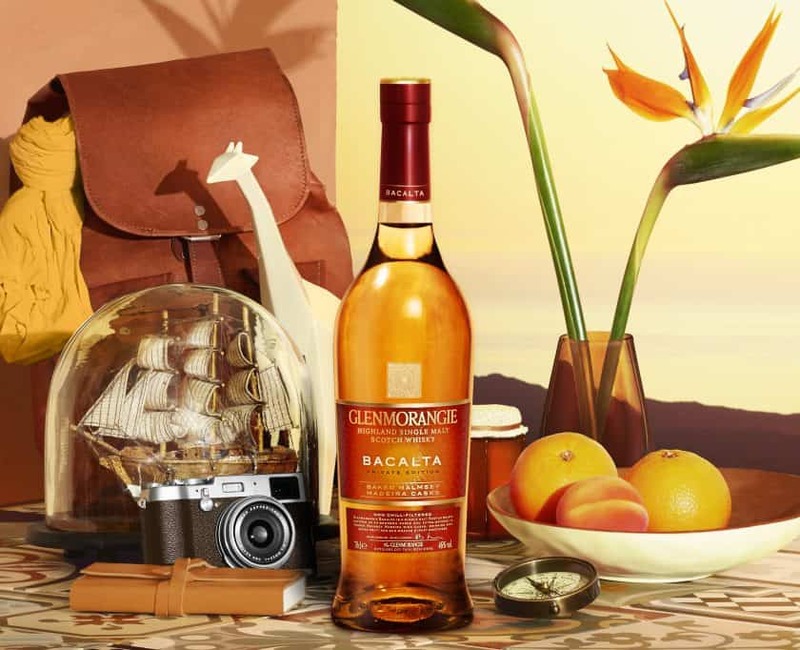 Well, it’s sophisticated take from Glenmorangie on what is essential a 12 year old..
An expensive 25 Year Old Glenmorangie – but is it worth the money? 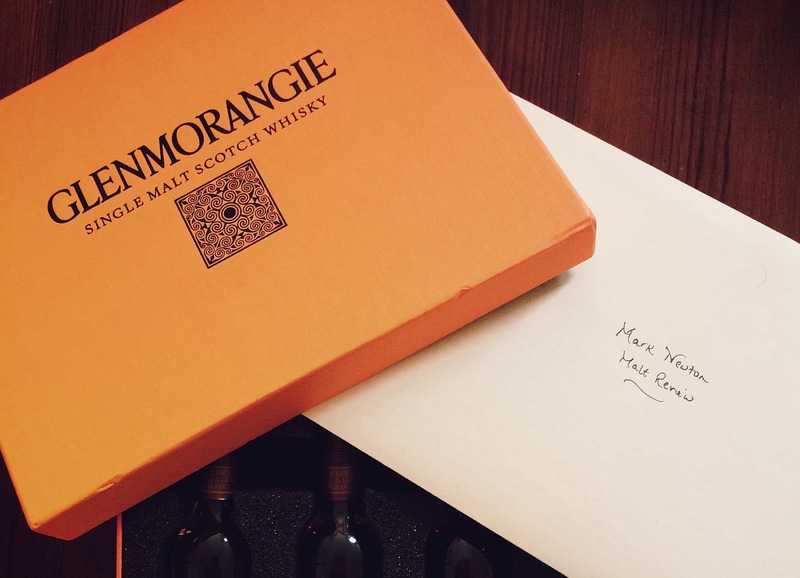 Glenmorangie. Vale of tranquility or peace, depending on your translation. 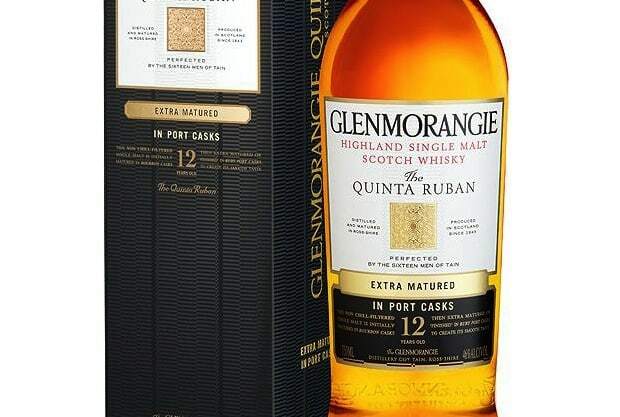 Could there be a more well-known single malt whisky brand? 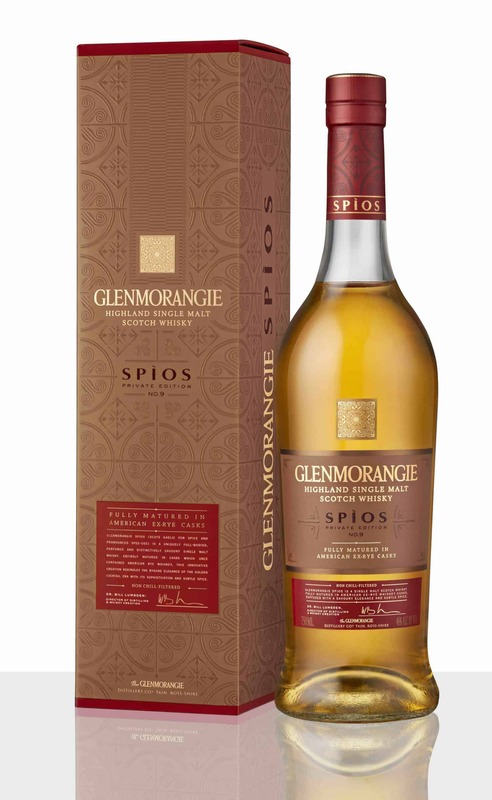 Possibly Glenfiddich, but this is..